We all know that nature is always the best source of inspiration. 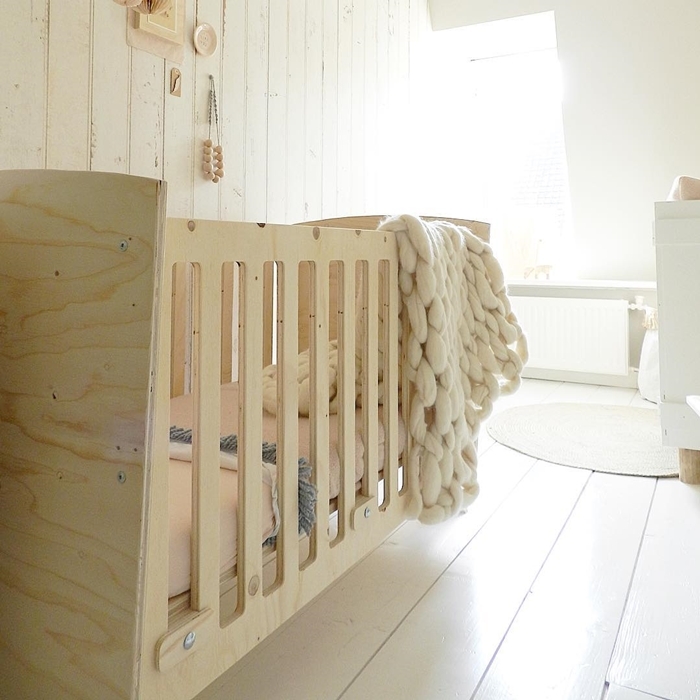 Natural materials are always the best option for our their little ones as they are full of life just like our kids. Furthermore, they add a personal touch to every single space and make us feel at home. 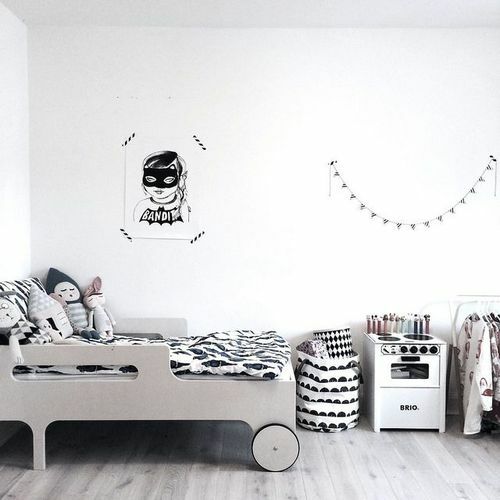 The first example is this fantastic nursery created by Linda from Live Loud Girl. 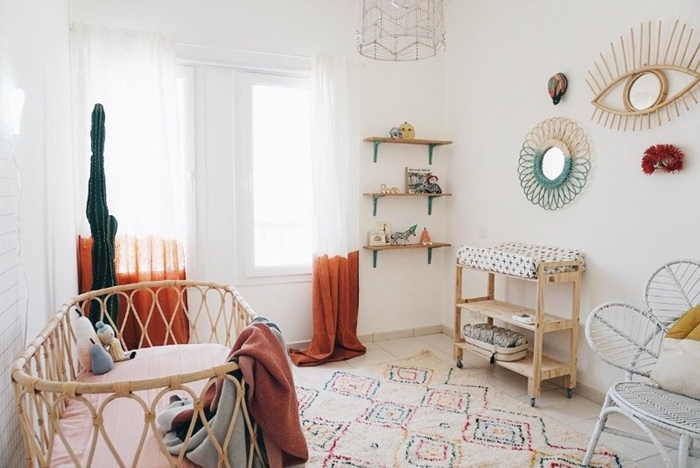 This boho nursery catches our eye with those rattan pieces (don’t miss those cool mirrors and the nice crib). Add you personal touch with DIY! The curtains, the green mint mirror…imagination has no limits! 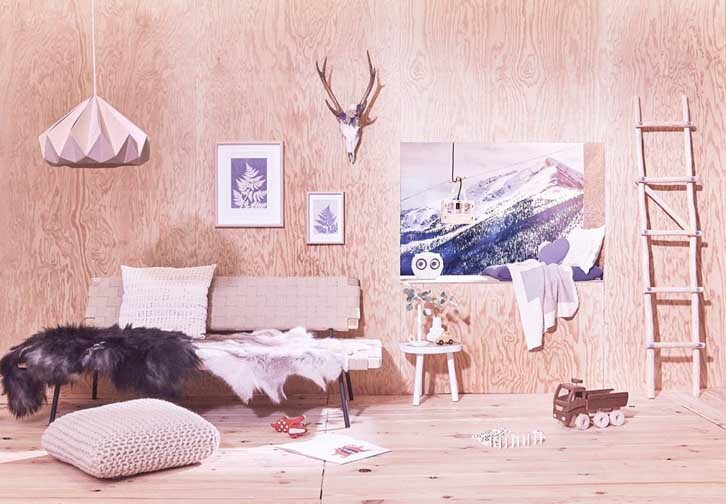 Dream the perfect room for your baby. Nature provides you with all the elements! 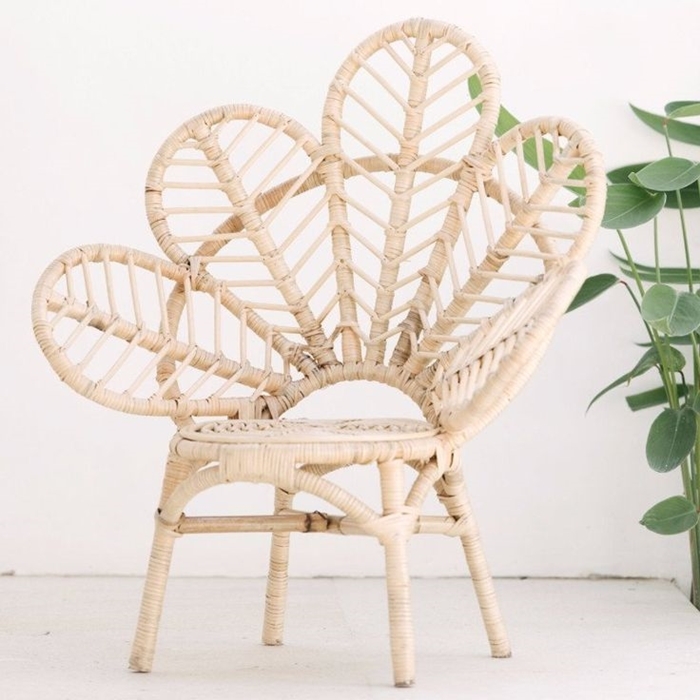 Thanks to this post, we discovered White Moss, an amazing shop that works with artisans to create the most breathtaking and genuine pieces with natural materials! 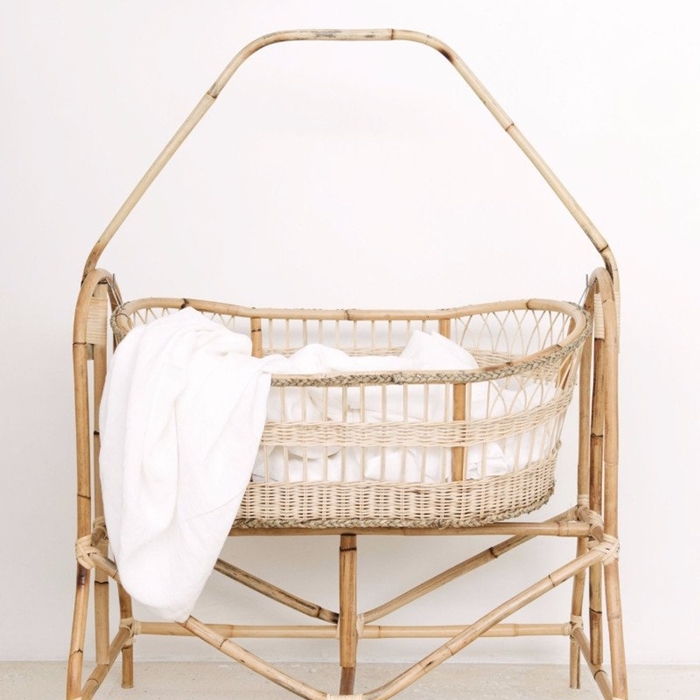 The crib we mentioned before is the perfect sample of what we were saying, it’s beautiful, stylish, natural and very, very chic! What about this one? 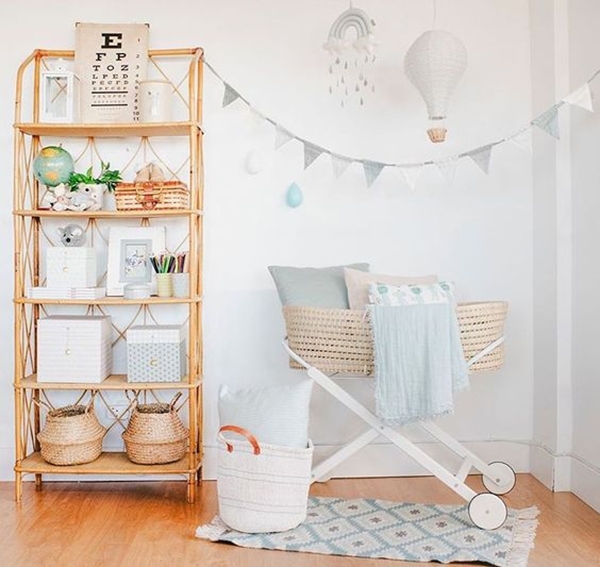 It will fill the whole nursery with its great personality. We are sure it’s becoming the focus of attention! Who said natural materials are boring? OMG! Have you seen that chair? It can’t be more natural, it can’t be more inspiring! Have you ever sat on a leaf? Well, this is the perfect way to feel like a fairy! The forest is coming home! 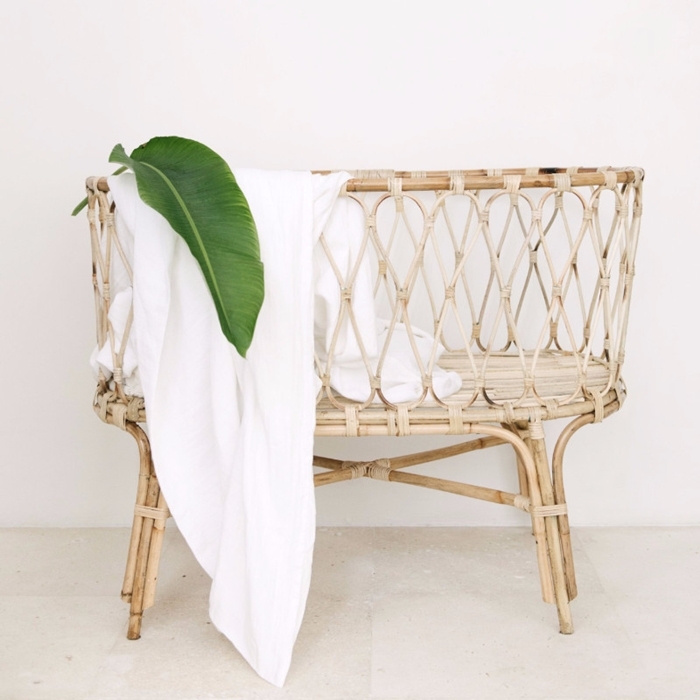 Christine_simplybloom, whose lovely home has been previously showed on the blog, also loves wicker. 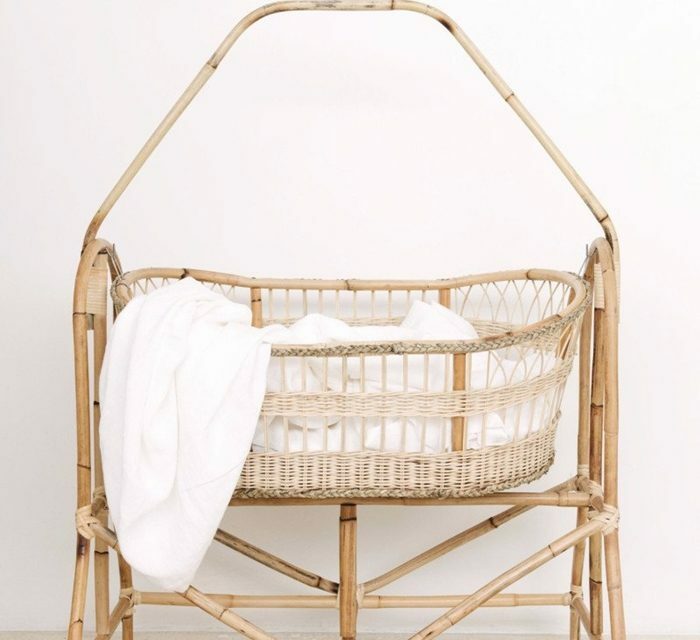 Pay attention to the crib and the pram! They seem to have been take from a fairy tale. 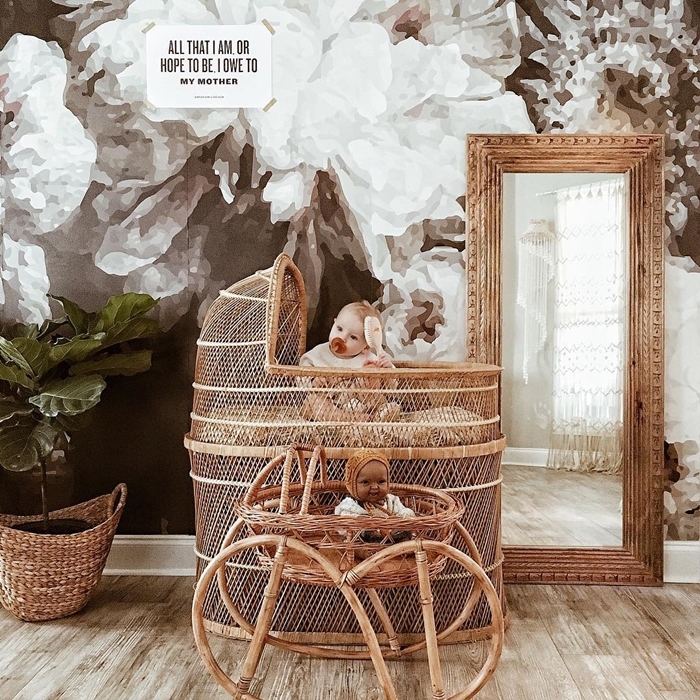 Wicker, rattan and wood look great in a white, simple room, but also with a bold, wallpapered accent wall. Natural materials are not only trendy but also timeless and easy to combine. 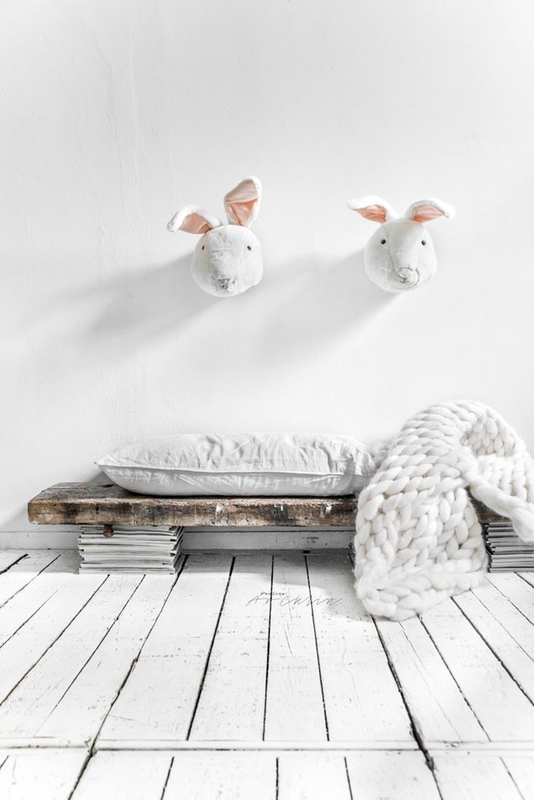 They are the perfect choice if you want them to create a cosy atmosphere for kids. 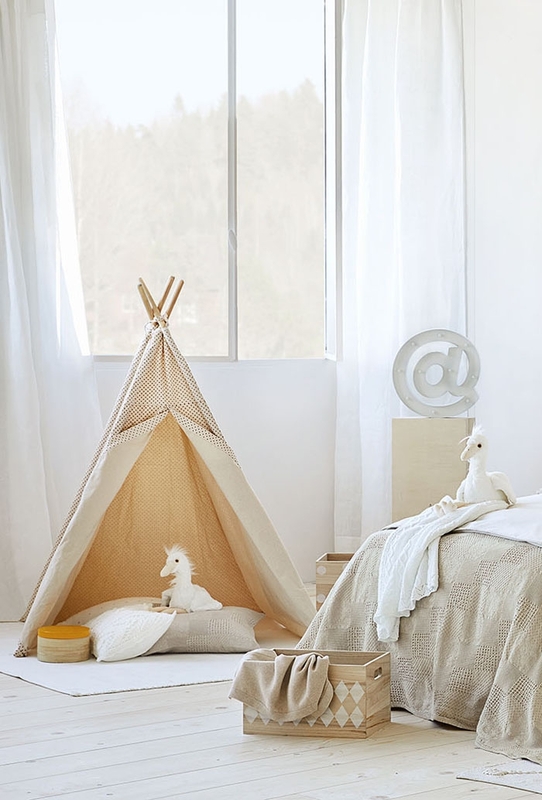 This styling from Zara Home shows a calm and neutral room where peace wraps every element with natural elements such as linen, cotton or wood. 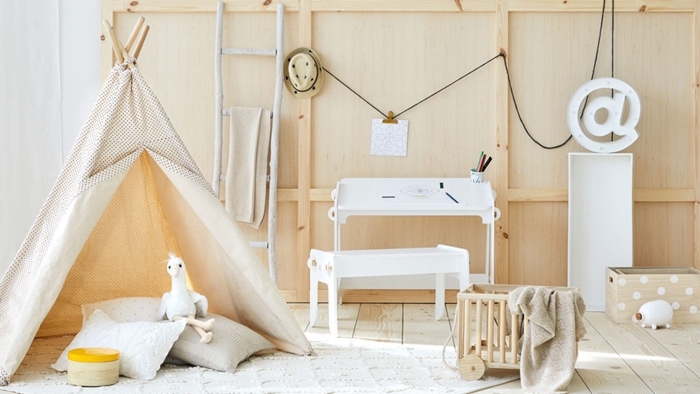 Those neutral tones combined with natural wooden furniture make us want to stay forever! What an inspiring image! 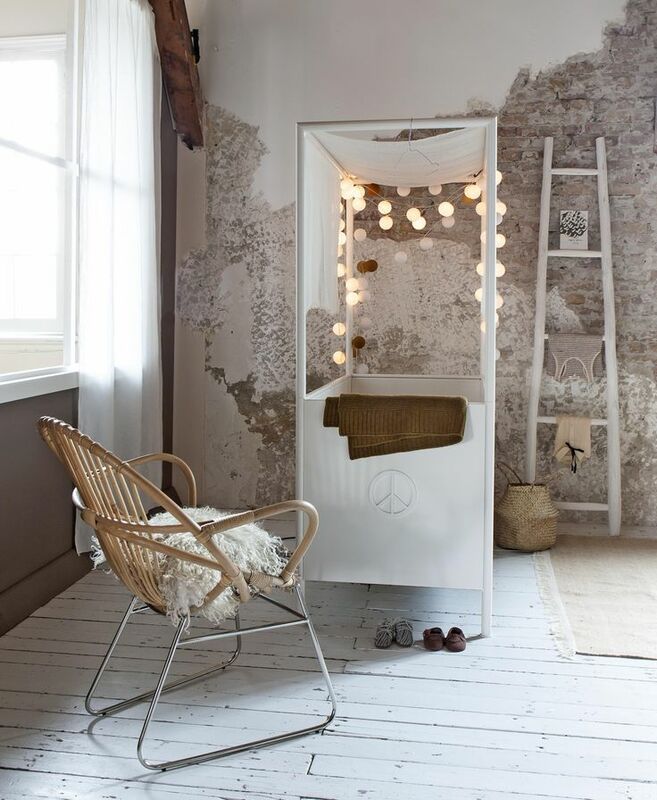 Once again, simplicity is the key to create the most special and personal rooms. In this example, wood, wool or cotton are perfectly combined to make us feel comfort in a room where everything is clear, simple and magically organised. Do you want to joint natural charm?